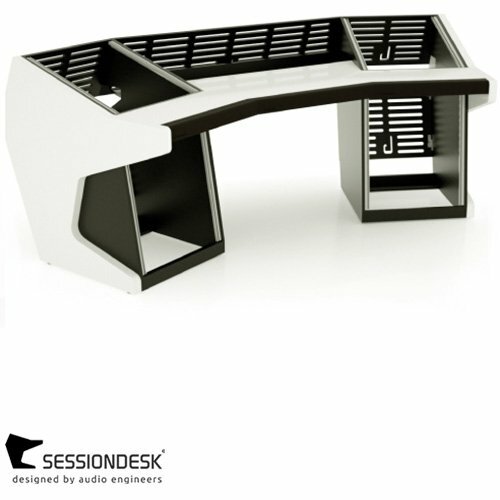 Sessiondesk modular system gives you the possibility to easily change your desk configuration. Just add new parts to expand your workspace. 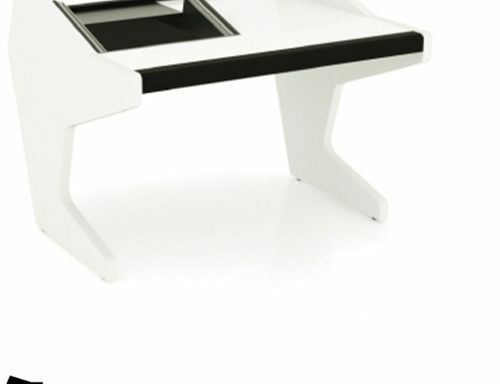 The modular systems are shaped of lining wood originally used for building indestructible flight-cases. The Trapez is the classic recording desk, giving you total access to every mixing gear without leaving the sweet spot between your speakers. 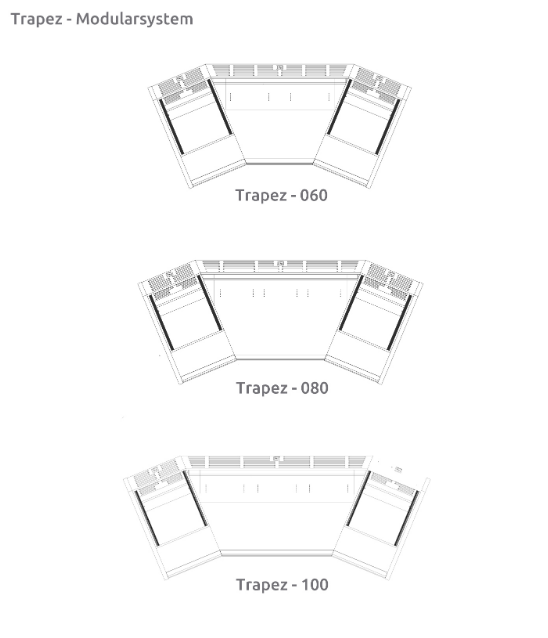 Available in 3 different sizes the Trapez is perfect to work with surround.